First flash organic and bio dynamic estate of Darjeeling. Great Taste. I must be lucky enough to lay my hands on this tea. I was really curious n trying a different tea and after looking at a variety of teas I settled for this one. Now, trying this new black tea for the first time is a nervous experience, however things were normal when the tea lived up to my expectations. The aroma is simply outstanding and you will definitely feel the need of trying a cup. This is one of the best Darjeeling teas that I have ever tried. Should be tried by everyone, who loves tea. You won’t be surprised as to why this tea is commonly known as the queen and the champagne of teas. The slightly pungent taste of this comes with just this variety. The medium body and the muscatel notes simply makes the tea way different that the other varieties available in the market. 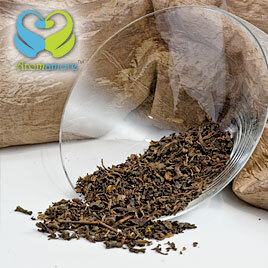 Darjeeling surely produces one of the fines varieties of tea in the world. 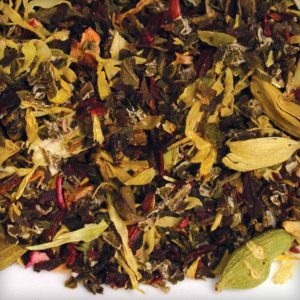 This tea is a must for those tea lovers who like the taste of pure tea, and not infusions or flavored ones. I have always been a great connoisseur of good Darjeeling tea. It all started when a friend of mine from India gifted ma a pack. 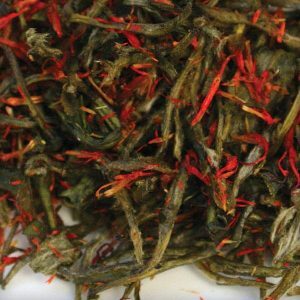 I found this Darjeeling Makaibari tea at the primate online store and love it. In this tea, you’ll taste definite fruity notes, along with nut and floral blending beautifully with that muscatel flavoring that comes only from this part of the world. And, only Darjeeling has that particular quality. 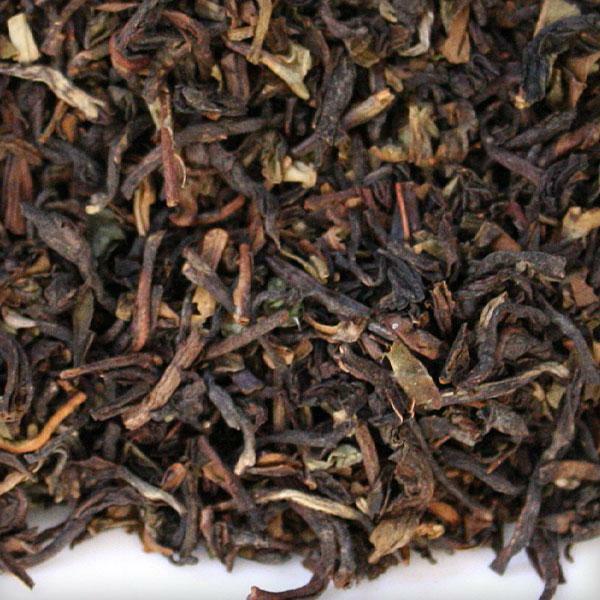 It’s one of the things that make the flavor of Darjeeling so unique. It has an outstanding taste. I steeped it in slightly lower temperature water and it yielded a mild and clean flavor. It also has very light fruity undertone to it. I recommend taking this tea without milk to fully enjoy its delicate flavor. Its predominantly beer like aroma actually made me feel like I was sipping on to champagne!